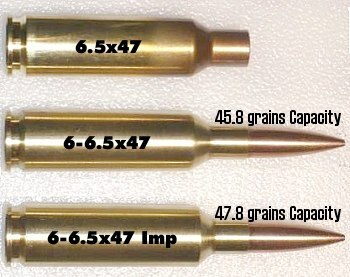 In the UK we call it the Smack (Swiss Match Ackley) but form the cases from 6.5×47 Lapua because of the small primer – it takes the pressure better. 3100fps? How about 3400fps with the 105gn Berger VLD using RL17? 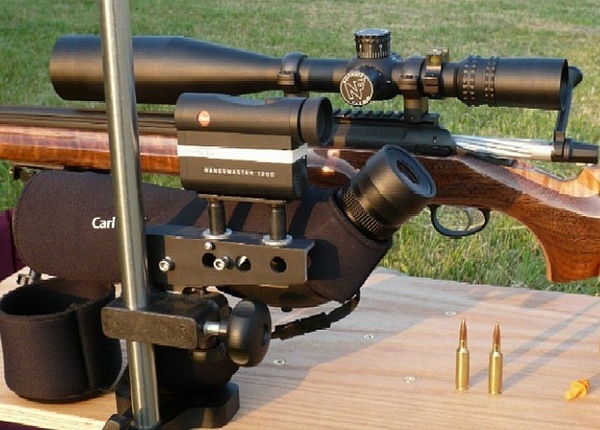 I wondered at the velocity as well… My dad’s regular 6 x 47 gets 3100 with that bullet weight class… Hmmm? ?